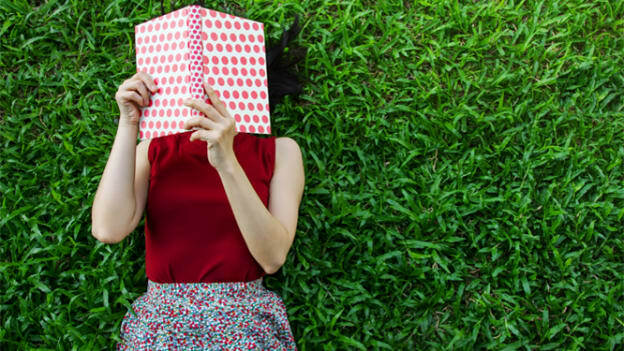 This International Women’s Day, let’s take a look at some books that are designed to guide and inspire talent leaders to achieve gender equality in the workplace. As talent leaders gear up for the future of work and the looming Industrial Revolution 4.0, the percentage of women in the workforce is still on a decline as compared to men. As of 2018 Fortune List, only 24 women (4.8 percent) were the CEOs of Fortune 500 companies. Even though women are getting more representation in the Executive Committees of Fortune Global 100 companies, they still remain a minority. This International Women’s Day, let’s take a look at some of the inspiring reads that advocate for gender equality in the workplace and take a nuanced look at the current scenario when it comes to diversity and inclusion. These books offer a futuristic outlook on how the world of work would look as more women enter the workplace at all levels. There are about 101 behaviors that women pick up during their childhood which continue into their work life. 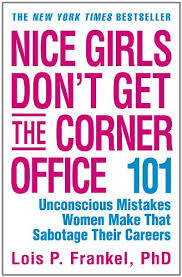 Dr. Frankel says these behaviors are major reasons why women unknowingly end up sabotaging their careers. Over-explaining yourself, asking others’ opinions in every decision and letting go in the middle of an argument are some of the ingrained characteristics that most women end up picking up in their childhood. This book offers some helpful tips to realize those biases and changing these behaviors into positive forces which can empower women to succeed and become successful in the workplace. A nuanced look at the battles--both external and internal--that women face, especially in the workplace, this book has been an eye-opener for many leaders across the globe to take action. It acts as a guide for women in building confidence, negotiating for equal pay and getting a promotion apart from endeavoring to strike a balance between work and personal life. 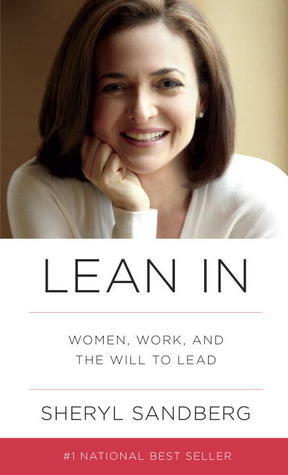 Leaning in and taking charge of their own careers became a movement of its own and the author, Sheryl Sandberg, Facebook COO, relies on her own experiences while navigating the C-Suite boardrooms and empowers women to implement minor changes in their lives in order to transform the paradigm on a global level. Stories of millennial women who chose careers that break out of gender stereotypes. And succeeded. An amalgamation of about 15 stories of women from diverse professions such as a rugby player, a neurosurgeon, an actress, and a rock climber, this book serves as an inspiring tale of determination, difficult choices and commitment. It brings together the journeys of several inspiring individuals who shed light on career paths that are traditionally considered to be “closed” for women. A promising read of empowerment for both women and men who are looking to step out of their comfort zones and make a shift in their careers. A story that talks about diversity, inclusion, and advocacy for women’s rights across the world, this autobiography inspires the reader to be determined in the face of adversity. The former First Lady of the US chalks out her learnings and successes that have shaped her public and private life. 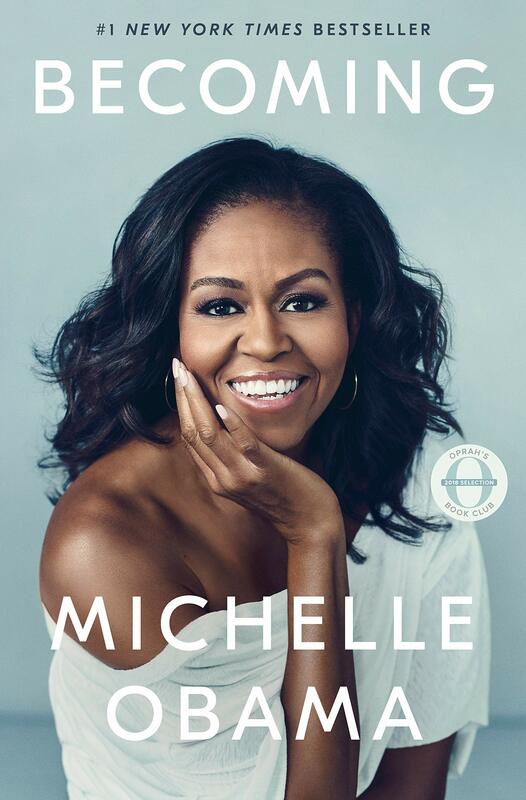 As a leading icon of today’s women leaders, Michelle Obama takes the reader through her life’s journey in a witty and inspiring manner. The book teaches the reader a thing or two about defying stereotypes and building a life on her own terms. 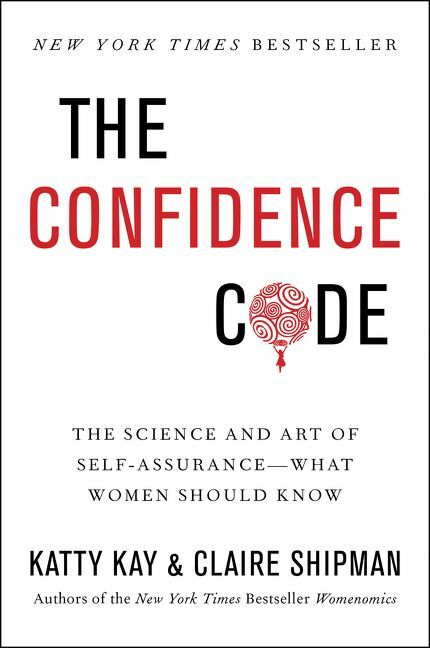 Backed by research, the authors of this engaging read portray how confidence or the lack thereof plays a vital role in impeding women’s growth in the workplace. Even though today, women are way more educated and qualified than ever before in history, gender equality still seems unattainable. Confidence is the major reason! Based on genetics, gender, behavior, and cognition related research and from practical anecdotes from successful women in various spheres of life, the authors inspire and offer real-life tips and tools to women in order to create the careers that they want. 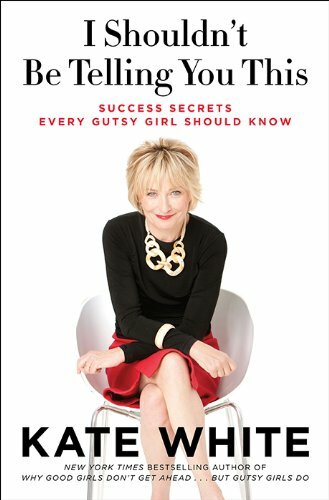 Kate White, Editor-in-Chief of Cosmopolitan, the world-famous young women’s magazine, has written this witty guide for women who are looking to succeed in their careers. 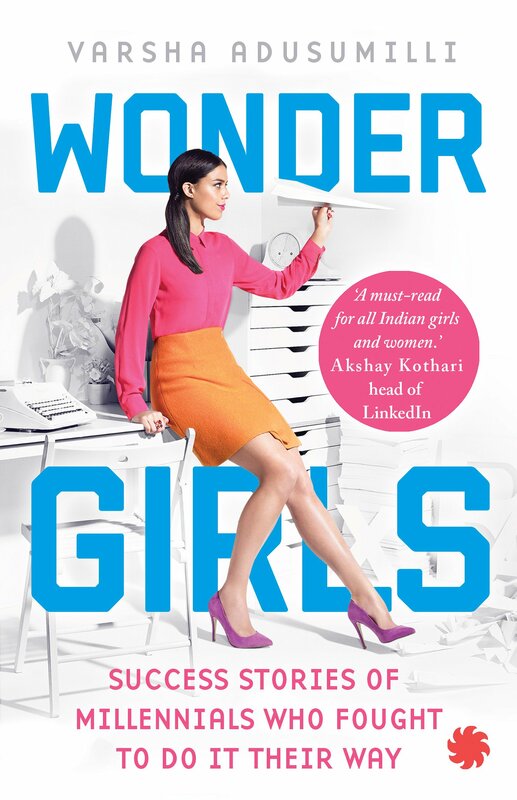 This book speaks to women at various stages of their careers: whether they’re just starting out as freshers in the industry or re-entering the workforce after marriage and/or maternity leave or just looking to redefine their career paths. It covers some crucial pieces of advice along with strategies that women can implement in their respective career graphs.